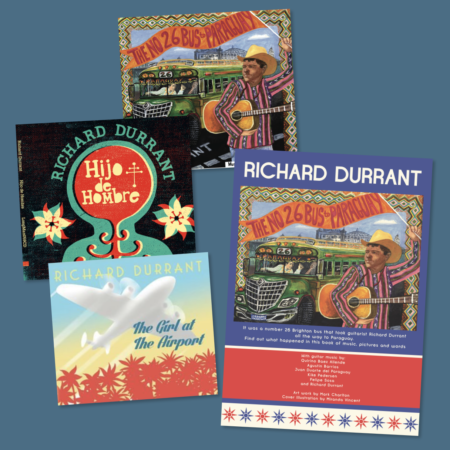 A new book containing eleven, previously unreleased, beautiful new guitar pieces plus the story of how a number 26 Brighton bus took the musician Richard Durrant all the way to Paraguay. A new book containing eleven, previously unreleased, beautiful new guitar pieces plus the story of how a number 26 Brighton bus took a musician all the way to Paraguay. 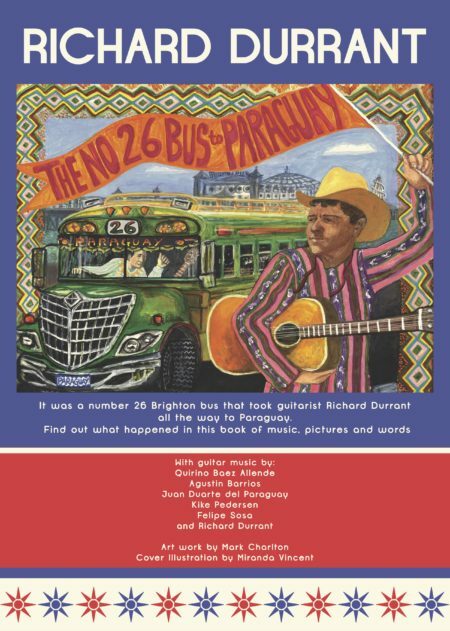 Richard Durrant’s amazing, colourful and intriguing new book is called The Number 26 Bus to Paraguay. 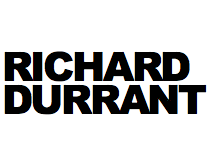 In April 2011 Richard arrived in Paraguay for the first time and a new musical adventure began. 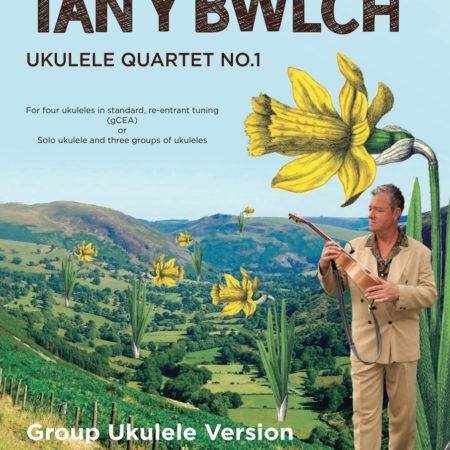 Over the next few years he returned to this fascinating land which inspired some of his finest work, amazing tales, three albums, awards and accolades. 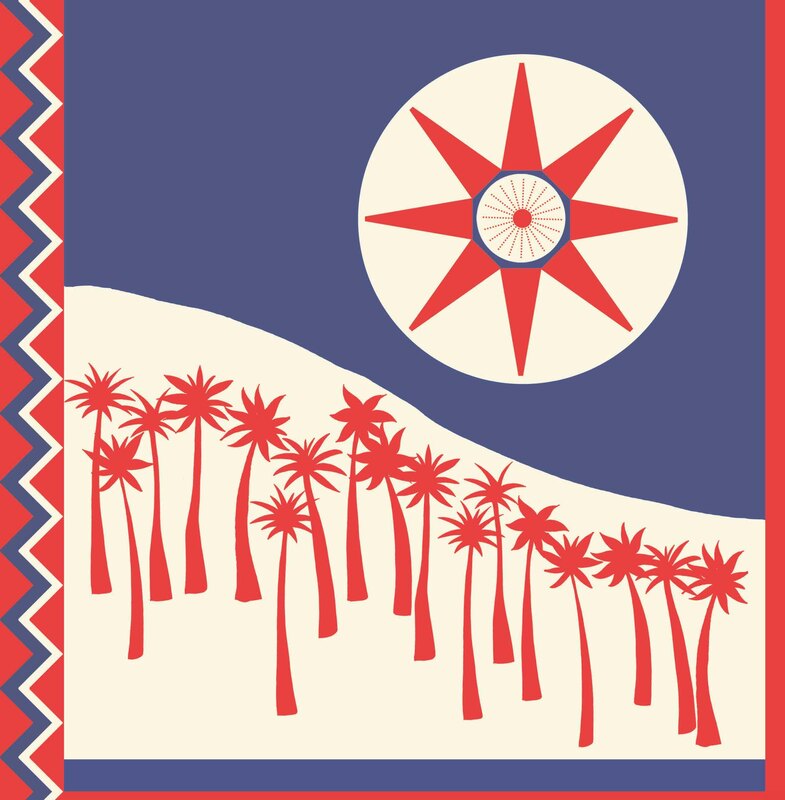 The Number 26 Bus to Paraguay is available now in its limited first edition.